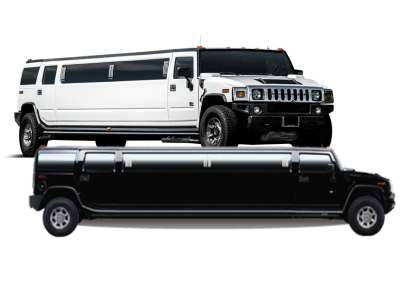 Mix Master Pro DJ & Limousines offer some of the best ground transportation options in the Sacramento area! 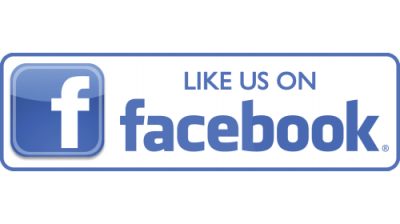 You can count on high-quality vehicles with professional and experienced drivers behind the wheel. 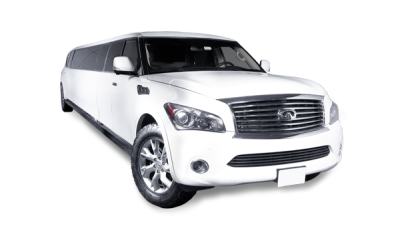 We have a variety of vehicles for you to fit your needs. We can also customize your occasion and offer red carpet service, cider, sodas or water. 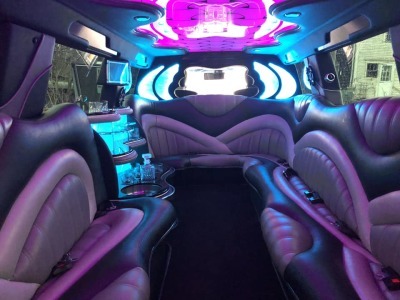 Enjoy the ride with a beautiful flat screen monitor TV, DVD, CD, stereo, Aux connection, & neon fiber optic lighting. We know how important reliable and polished service is on the days around your wedding, or other special occasion. We are fully equipped to work with you to insure that every detail is covered and your event is as seamless, as it is memorable. 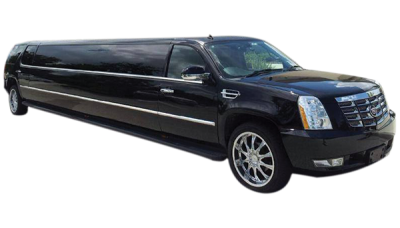 ​​​​​​​​​​​​​​​​​​​ When you reserve transportation with the Mix Master Pro DJ & Limousines, you will be able to trust that your driver will arrive on time and get you to your destination efficiently and safely. Arriving late to your destination is not an option. You can also expect a level of service that you are proud to offer to one of your own guests or clients. 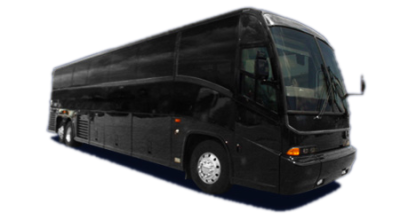 Our drivers are courteous, professional, and discreet, and make an impeccable first impression. 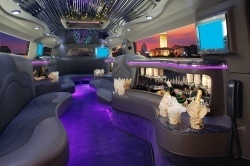 ​ The Mix Master Pro DJ & Limousines bring a new level of professionalism to personal or business travel. Moving to or from Sacramento, CA? 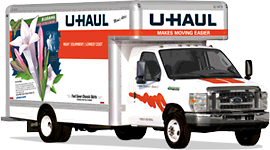 U-Haul cargo and enclosed trailers are intelligently designed to protect and secure your precious belongings, while our open utility trailers are perfect for hauling building supplies, landscaping materials or bulky items. U-Haul car trailers have EZ load ramps for effortless loading of vehicles while our motorcycle trailers are lightweight and easy to tow. Call us today and get FREE trailer rental rate quotes. CALL US TODAY TO LEARN MORE ABOUT OUR WEDDING SPECIALS. 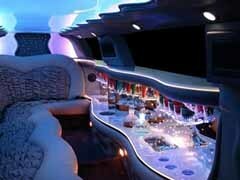 WE OFFER DJ & LIMO PACKAGE DEALS.